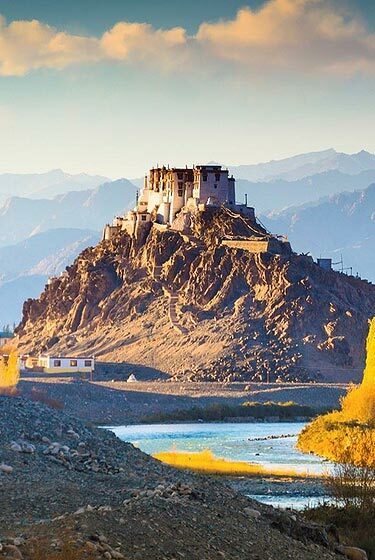 Leh is a region in the state of Jammu and Kashmir of Northern India sandwiched between the Karakoram mountain range to the north and the Himalayas to the south. 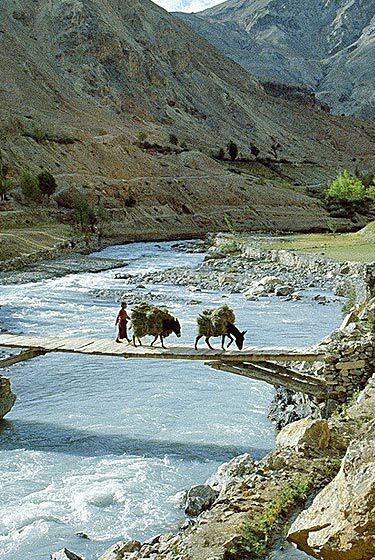 The Indian portion of Ladakh is composed of the Leh and Kargil districts. The Circular trek commences from the tiny hemlet of Batal in the Lahaul Spiti valley. Situated at the base of the mighty Kunzum-la, Batal is the starting point for the Chandratal are first nights camp.